Even the most adventurous of travellers have yet to truly discover this isolated region that was long inaccessible by road and troubled by tribal conflicts. But a variety of forces have come together to change Karamoja’s status. In 2011, peace returned to the region. After that came a newly paved highway, chartered air service and the opening of a few lodges. 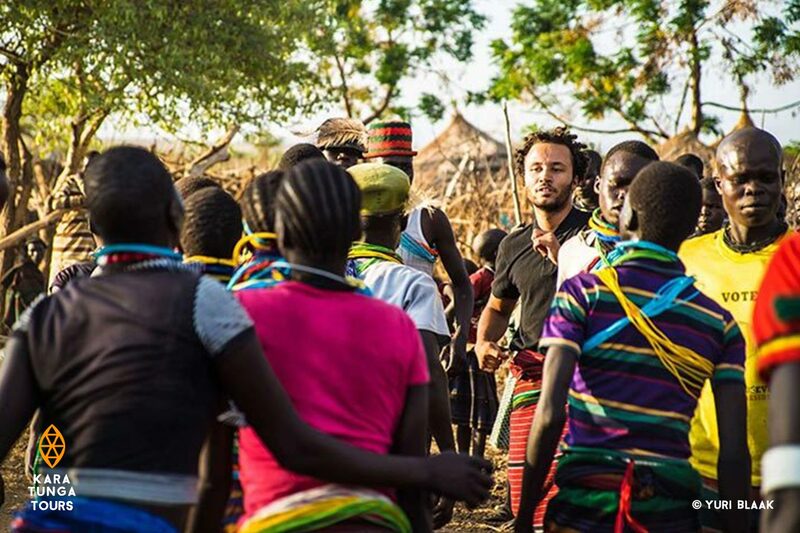 Suddenly Karamoja has become a place you don’t want to miss, particularly if seeing a bit of Africa that has yet to be overrun by tourists or overly modernized, is on your to-do list. 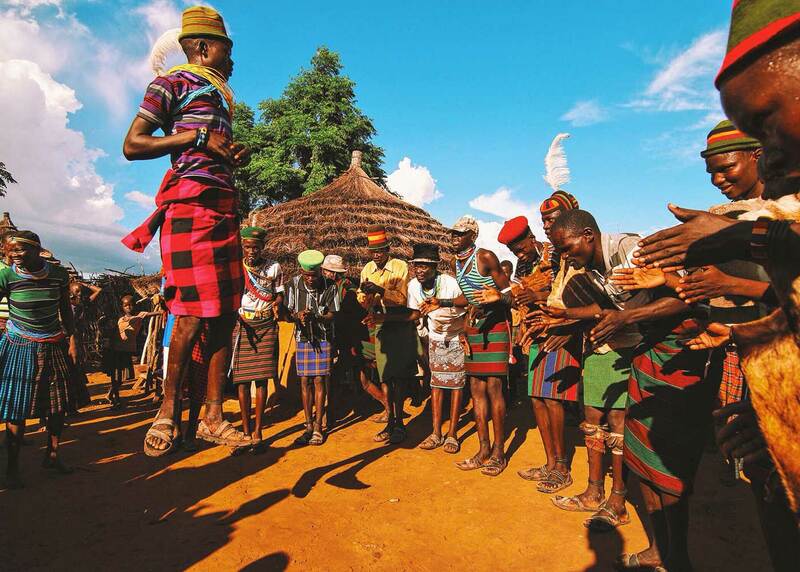 The northeastern Karamoja region is home to some of the country’s most rugged beauty and East Africa’s last preserved indigenous cultures. 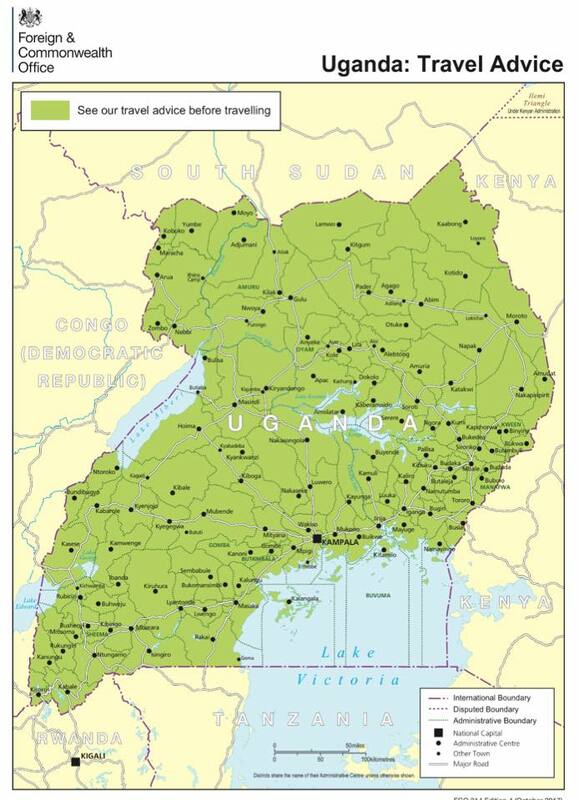 The event brings tribes from this region of Uganda and neighbouring countries together to celebrate their past and welcome their future. 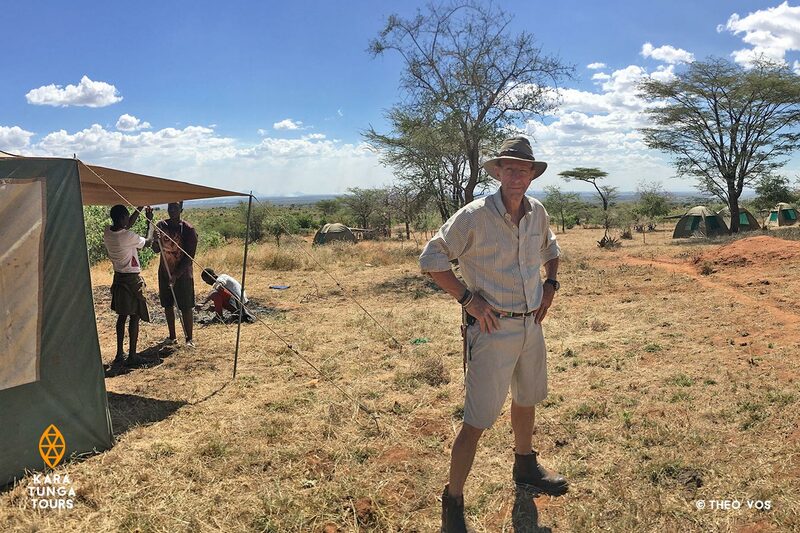 Travellers are invited to attend the festival and explore the region as part of a three-night safari that includes a bush camp experience in a Karamoja village where visitors spend the night in a hut. Cycle Through Ancient Lands during the Second Annual Tour of Karamoja. 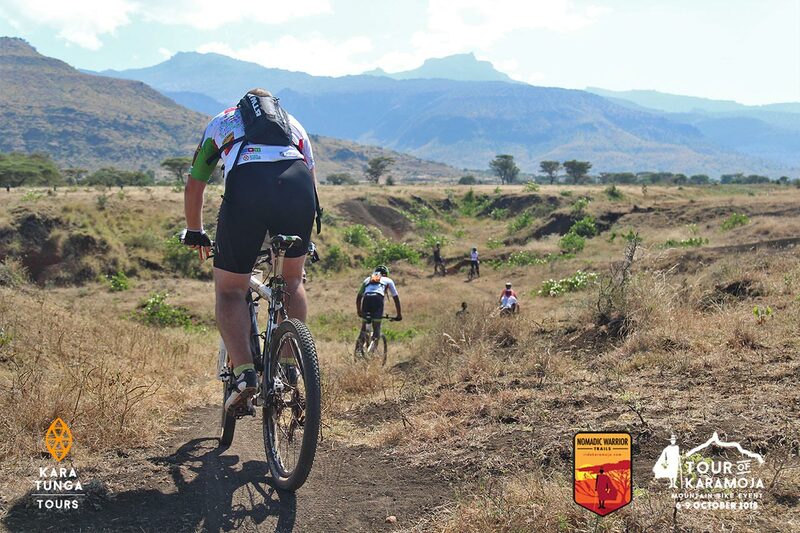 The Karamoja region offers terrain and landscapes that make cycling a true adventure. Bike tours allow cyclists to drive over old colonial roads, enjoy the views of rolling plains, and interact with local communities. 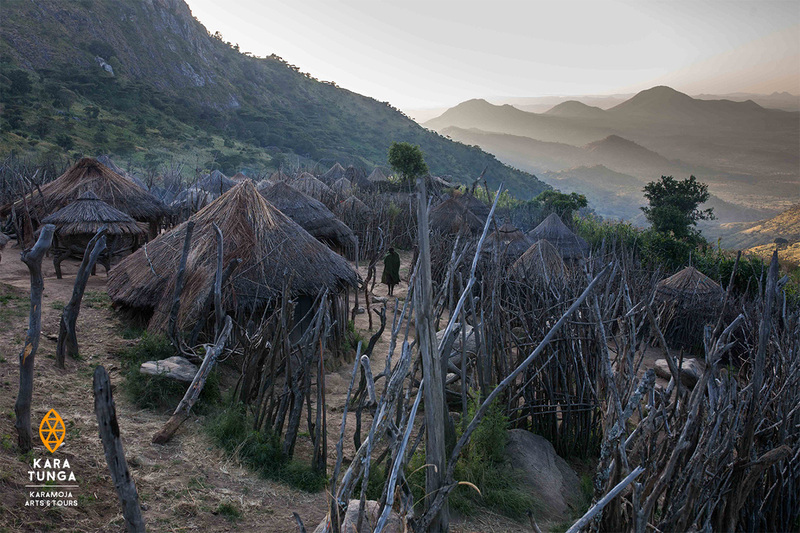 In Uganda’s northernmost hills, the Ik tribe makes their home on Mount Morungole. The Ik were displaced from the lower reaches of Kidepo Valley National Park half a century ago and now maintain their way of life on the mountain ridges. 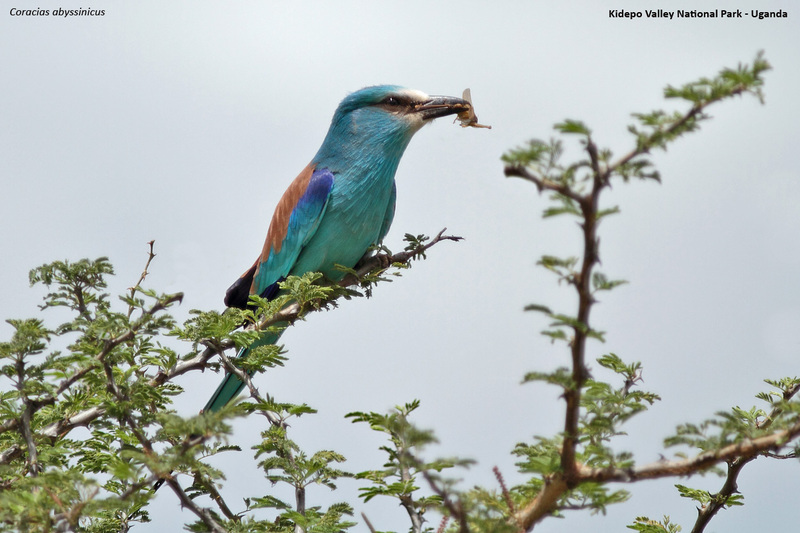 Kidepo Valley National Park offers remote, rugged African wilderness. 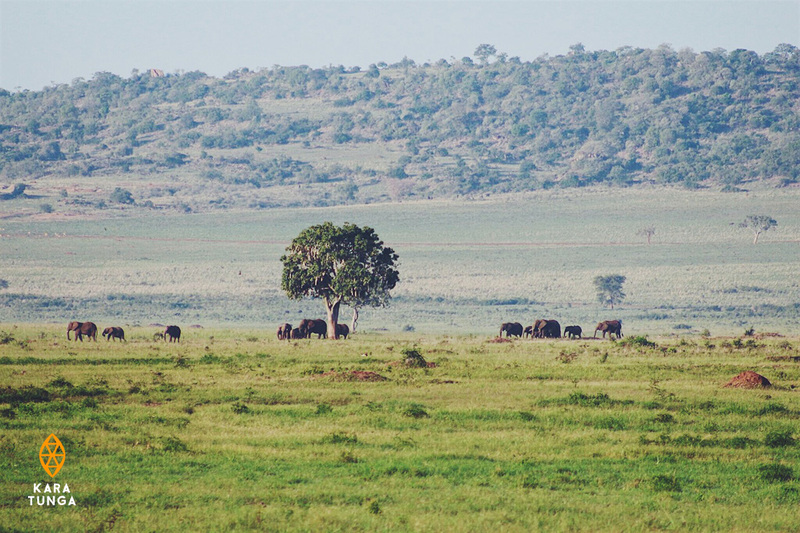 Big game include elephant, giraffe, lion, cheetah, zebra, eland, hartebeest, hyena, and one of Africa’s largest herds of buffalo call Kidepo home. Vast grasslands extend in all directions toward distant mountain ranges providing an unmatched feeling of solitude. Posted in Publications and tagged A Night in the Kraal, Bicycle Tours, karamoja, Kidepo Valley National Park, Mount Moroto.